You are here: Home / Listings / Pahrump NV – $300 Down, 1/2 Acre Estate Lot, Luxury Home Neighborhood, Golf Nearby! $200 Refundable Deposit for Cash Price Option or $300 Refundable Down Payment to Finance at 6% – 14 Day Money Back Guarantee! ELECTRICITY available? Yes! Valley Electric Association for the electric meter and hook-up is approximately $5,000. -Property is ready to build! Large 20,038 sqft lot in the MOST DESIRABLE part of Pahrump with new luxury homes springing up all around the golf course. 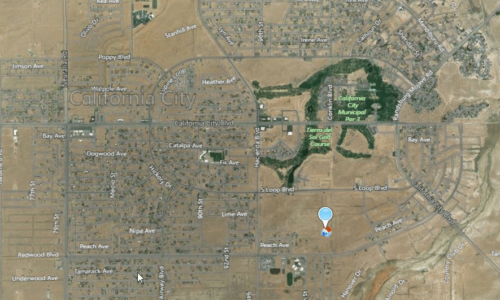 Property is part of the Calvada Valley subdivision and is entitled to city municipal water, has rights to build with a septic system or sewer, and electric to the property line. Currently there are water restrictions for new development and it is becoming more difficult and expensive to build in some areas of Pahrump that require well drilling. And if you don’t have access to municipal water, the property is essentially worthless (if a home is your intention). This is creating greater demand for properties like this one with access and rights to water. Recently, Beazer Homes restarted a new development nearby which is adding even more to demand for lots and housing in this area! -Property has WATER available to the property line (no expensive extensions needed!) and the meter and connection fee through Great Basin Water Company is a total cost of $5,187 – cheap compared to other locations where costs of $10,000 for water hook-up and meter are the norm. -IMPORTANT – This property is special because it does not require a sewer hook-up even though sewer is available. You can use a septic system. 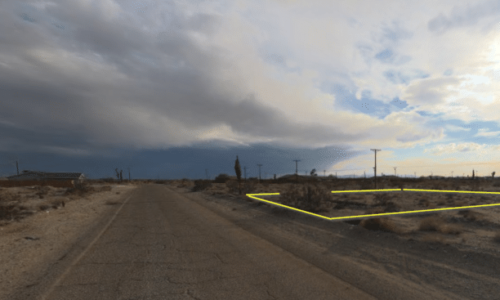 Many of the lots in Pahrump have different requirements to build and some lots MUST be connected to a sewer and aren’t allowed to use septic. Many lots that require sewer have to have sewer extensions of 400 feet or more and that is over $50,000 in additional costs! So if you see other properties advertised with “utilities available” or “water and sewer available,” many times it costs too much money to extend these utilities to the property and therefore you can’t develop it, making the lot worthless for purposes of building a home or putting a manufactured home on it. This property can be developed for the least amount of money versus other comparable lots because of these entitlements! -Property is designated for septic or sewer (the sewer extension cost for this property is too expensive, so you would use a septic system like the other homes in the neighborhood). 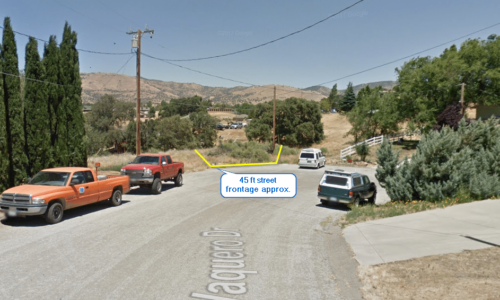 -Property has electricity to property line and the cost through Valley Electric Association for the meter and hook-up is approximately $5,000. Whether you are looking for a great retirement location outside of California, want to build your dream vacation home, or are looking to save money by living outside of Las Vegas and Paradise (new homes go for $100,000 less than in Las Vegas), Pahrump is emerging as the chosen destination for many. Same sized lots around the golf course are selling for $25,000 to $50,000! 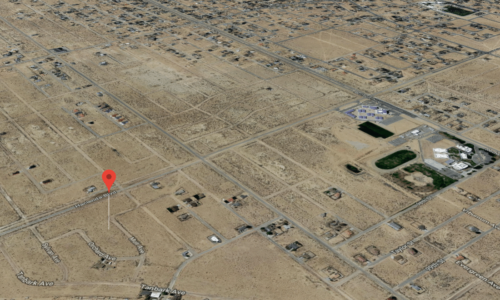 So this is the best price for a property of the same size and entitlements in this part of Pahrump. There are no liens on the property, no back taxes, no association dues, no maintenance fees of any kind and no time frame in which you have to build, and taxes are paid current. Call now or reserve with a credit or debit card below!